Some days it’s not a good idea to wander too far off the dikes. This was one of them. 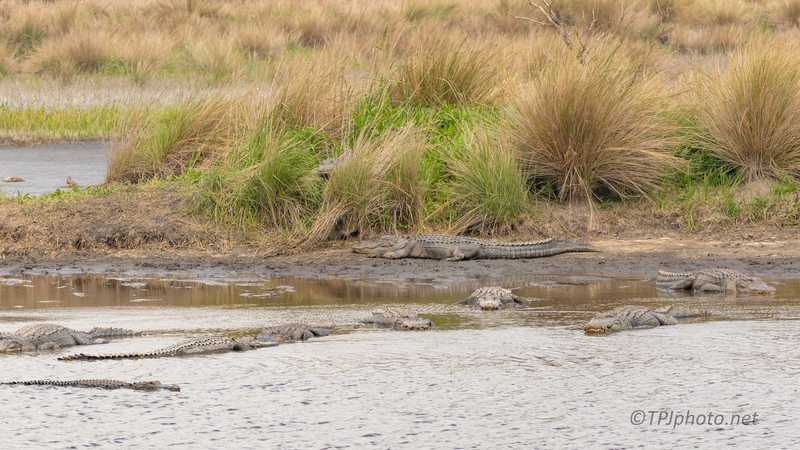 I have written before that some days I just like to photograph Alligators. No choice here, they were everywhere. Point and shoot. The weather kept changing, but the one constant was the gators. Above is a random sample of the day. Note; look in the brush, they were there too.